As a chiropractic office, we understand that although our patients may be diagnosed with the same condition, they respond very differently to treatments. 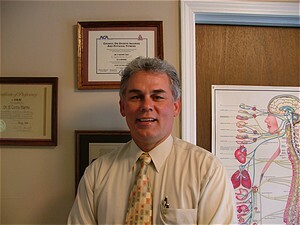 For this reason, we tailor a specific plan of action to meet your needs, goals, & unique medical and physical condition. Are you suffering Pain or Discomfort? Don't wait any longer. Get relief now! If you have questions, Dr. Harris will be happy to talk to you! Click here to learn more about the doctor.